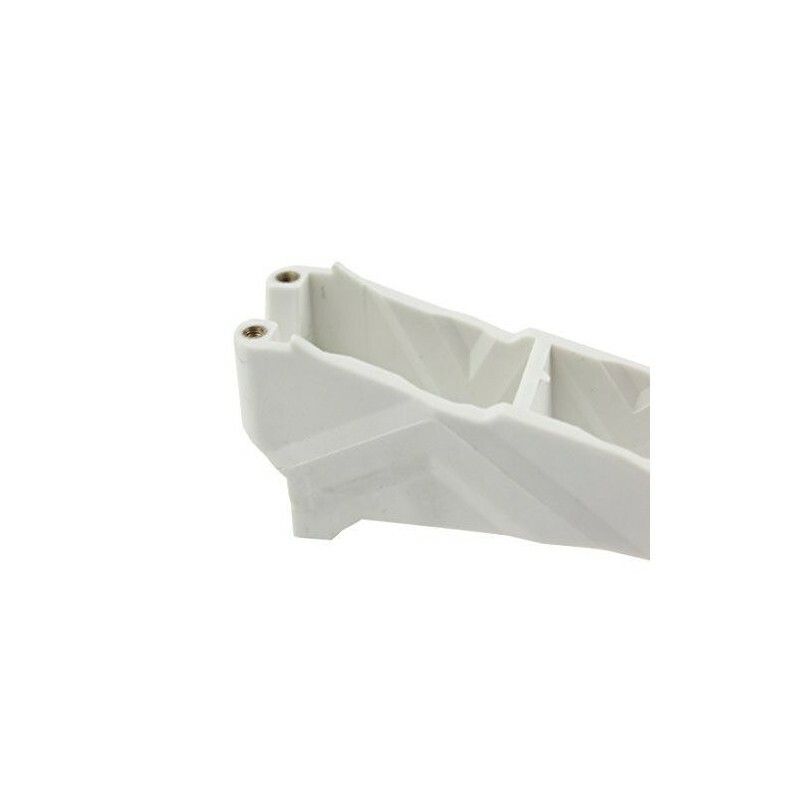 Multirotor arm, eg Q250 Q330 - WHITE - Actuna Sp. z o.o. 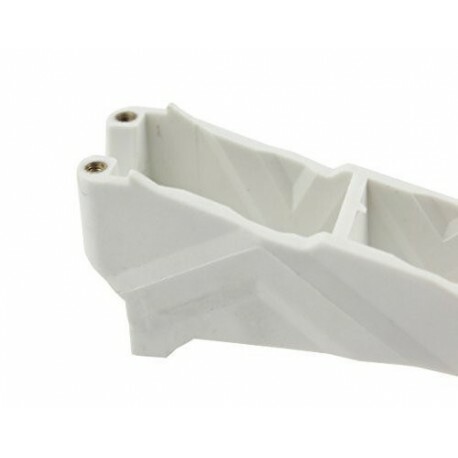 Arm for constructing frames of small multirotors such as Q250 or Q330. Made of lighter material with increased strength. They can be easily compared with the arms of the HMF Totem Q250 Q330 !! Frame for small multirotor frame construction such as Q250 or Q330. Made of lighter, high-strength material. Can be easily compared with HMF Totem arms Q250 Q330 !! Arm in red. On other auctions, available arms in other colors.